The U.K. Civil Aviation Authority (CAA) issued a Safety Notice, recommending that all U.K. operators ensure that they are analysing their Flight Data Monitoring (FDM) data relating to landings not only by airport, but also by runway. 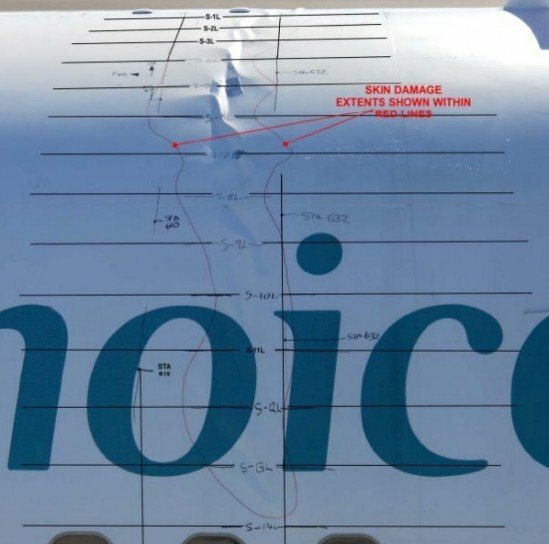 The U.K. Air Accidents Investigation Branch (AAIB) recently investigated an incident involving a Boeing 767 hard landing at Bristol International Airport and have since made two specific recommendations, 2012-014 and 2012-015, with regard to FDM and data analysis. The incident happened on 3 October 2010 when a Boeing 767 landed heavily on runway 09 at Bristol Airport and resulted in a crease over the fuselage crown. Upon investigation of the incident it was discovered through historic data that the operator had an unusually high rate of hard landings at runway 09 versus the other runway at Bristol Airport. Prior to this incident the operator had carried out their analysis on an airport by airport basis, the results of which did not indicate an unusually high rate at Bristol. The operator had not analysed and aggregated their heavy landing data for individual runways as part of their routine analysis of FDM data, thus the high rate at runway 09 was not identified. In addition to this it was discovered that the operator had not set a threshold limit, above which action should be taken, for the rate of hard landings. In light of this incident the CAA recommend that all U.K. operators ensure that they are analysing their FDM data relating to landings not only by airport, but also by runway. This will ensure that any adverse trends specific to one runway are more readily identifiable. When routinely monitoring data trends, it is important to be able to identify significant changes or deviations from what is deemed to be acceptable. The CAA recommend that operators should establish trigger levels and maximum rates beyond which action should be taken to reduce the occurrence of issues such as individually heavy landings or abnormally frequent firm landings. This should be accomplished in conjunction with aircraft manufacturers and take into consideration both Airworthiness (structural) and Operational (pilot proficiency) perspectives.